 With Mr. Beer's hop scale you can ensure you are adding the exact amount of hops your recipe needs every time. This scale is an extremely handy tool when making a recipe, or when creating your own brewlicious creation. Weighs up to 4 oz.